POSTED BY Abhishek ON 12-Apr-2019. On the contrary to what is believed about root canal treatment - that it is painful, it is not. It is a painless and smooth process. 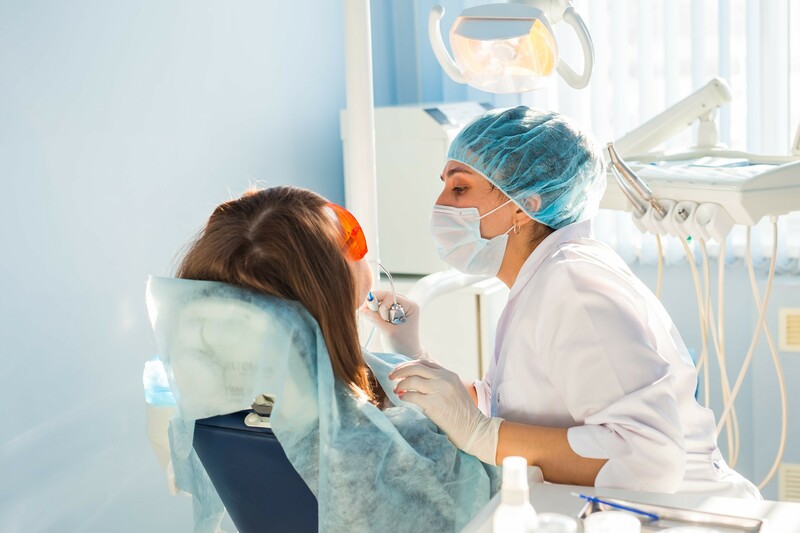 Further, the person after the root canal treatment does not feel any discomfort during the recovery process when compared to the natural tooth removal process. When one undergoes a root canal or other endodontic treatment, the infected or inflamed pulp is removed. Afterward, the inside of the tooth is thoroughly cleaned and disinfected. It is then filled and sealed with a rubber-like material generally called gutta-percha. This tooth is then restored with a filling or crown for protection and will function like any other tooth. Make sure to go to the best dental clinic in Hyderabad for your treatment to avoid further complications. Toothache from severe dental issues can be quite painful. A person may not be able to function normally when they have a cavity. They will have to go through several sleepless nights because of the pain. Hence getting a root canal will relieve them of all the pain and discomfort. A root canal treatment is done to a tooth in place of tooth extraction. This means that instead of losing a tooth, you get to salvage it, and let it function in the mouth. During the root canal process, the pulp tissue is removed which relieves the patient of any pain symptoms. After the completion of the process, the tooth will no longer be necessary, but it is allowed to remain in the mouth. Tooth extraction is a reversible process. When one has lost their tooth, they are not getting it back unless they get a prosthesis. The problem is that the removable and fixed prosthesis are costly and they will turn out to be more expensive than a root canal. Hence, the root canal treatment saves them all the expenses. A lot of changes take place after a tooth is lost and if it is not replaced in the mouth. Teeth may drift and shift; the opposing teeth may supraerupted, so that the bite may change. Such changes may bring occlusion problems or may also lead to TMJ disorders. Root canal treatment is a virtually painless process and often leaves the person with less discomfort during their recovery. The treatment is far less painful when compared to the natural tooth extraction process. The root canal treatment in Hyderabad is affordable and highly effective. Tooth extraction can take longer than root canal treatment due to follow-up appointments required for a bridge, denture, or implant. 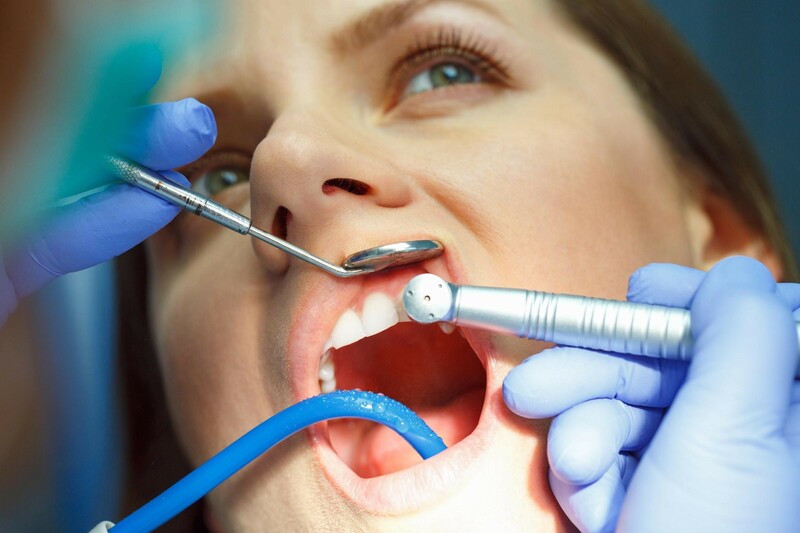 Additionally, the cost may be higher for tooth extraction. Most of the dental insurance plans cover endodontic treatment. Crowns not only function like natural teeth, but they also look great. One can improve their smile and laugh heartily again with root canal treatment. After the treatment, the tooth will not be necessary anymore, hence may be brittle. The root canal treated tooth may be more prone to fractures. However, this can be prevented with a porcelain crown or a post. A root canal procedure is much more expensive than a tooth extraction. When one is going through a very debilitating toothache, they are given a choice to get a root canal or a tooth extraction. A tooth extraction will relieve the person of the pain, without having to invest too much in terms of money. A root canal procedure is more complicated than a tooth extraction. The process takes a few hours to complete and may also require multiple sessions. Tooth extraction is much simpler, and you will be relieved of all the pain in just a few minutes.